and life...and into a world of mind-control and murder. Le #3 confirme tout le bien que je pensais de cette série. histoire léchée et intrigante à souhait. à moins d'être misogyne ( ne nous voilons pas la face, il y en a ) , il n'y a rien à rpprocher à cette plus que très bonne série. Go ahead. Skip this issue. You’ll only be missing 20 pages of insane, wall-to-wall action as the Birds of Prey finally catch and unmask the elusive mind-controlling villain known as “Choke” – only to discover that he’s turned one of their own against them! You’ll also be missing Black Canary vs. Ivy! Batgirl vs. Starling! 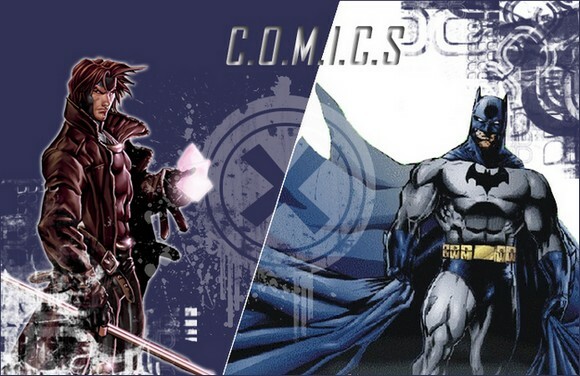 Katana versus…well, that would be spoiling things, wouldn’t it? 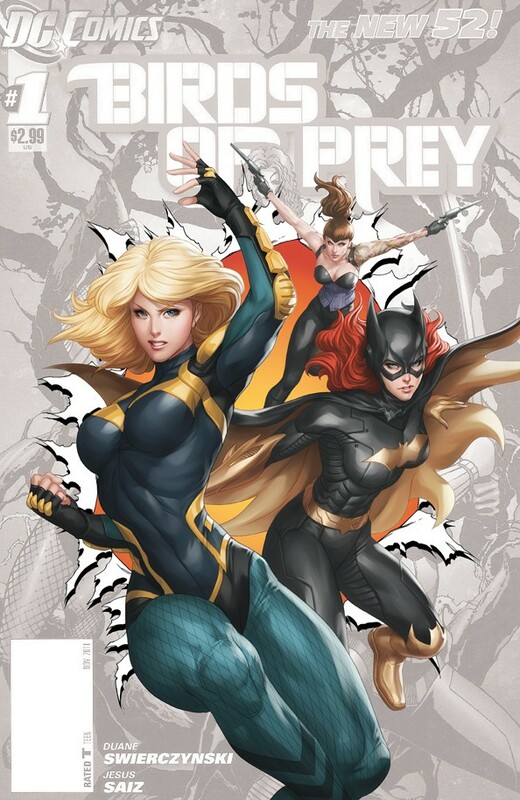 BIRDS OF PREY #7: The comic for people who think there’s not enough fighting in comics. was up to for the past three years? • Shock follows shock as the team learns that the plant monsters were the creation of POISON IVY! those who are despoiling the planet.